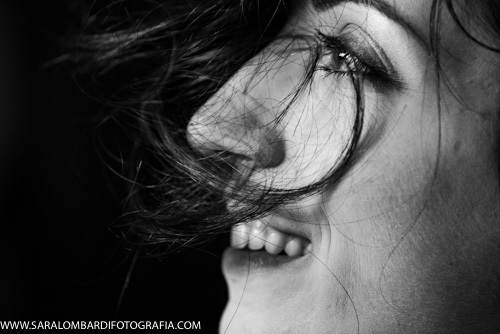 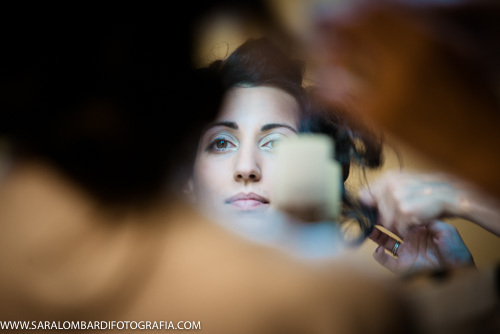 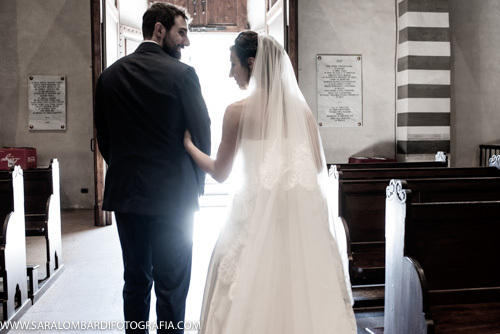 This entry was posted in matrimonio and tagged brideandgroom, fotografi matrimonio toscana, fotografi prato, fotografo matrimonio firenze, fotografo matrimonio prato, fotografo vaiano, ilmulinaccio, italianwedding, matrimoniovaiano, servizio fotografico firenze, Vaiano, wedding in tuscany, wedding photographer in florenze on September 26, 2018 by sara7812. 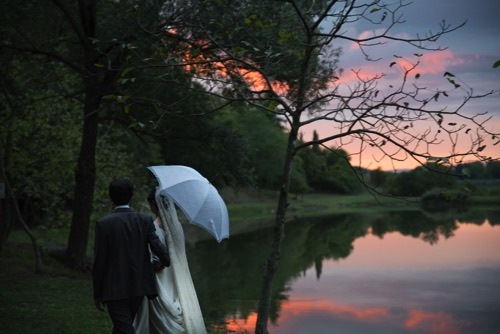 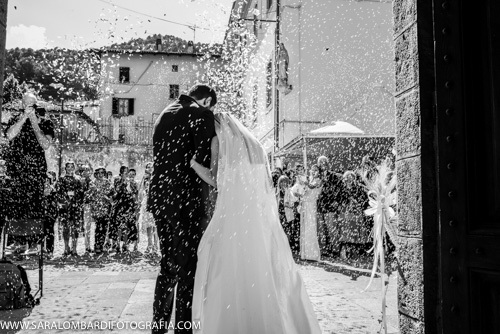 This entry was posted in matrimonio and tagged acone, brideandgroom, fotografi matrimonio toscana, fotografo matrimonio firenze, fotografo matrimonio prato, italianwedding, lovewedding, pontassieve, servizio fotografico firenze, tuscany wedding, wedding in tuscany, wedding photographer on September 26, 2018 by sara7812. 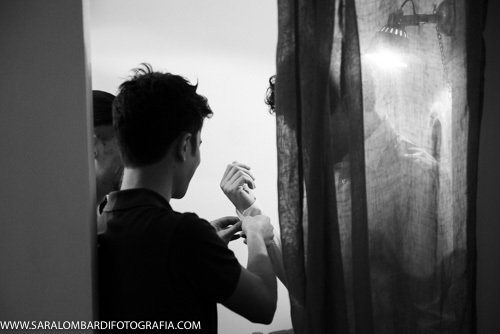 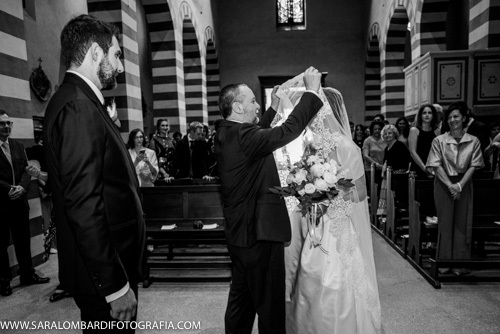 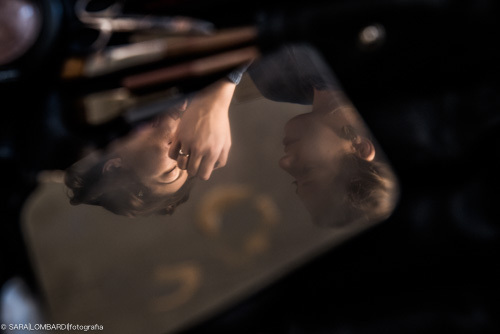 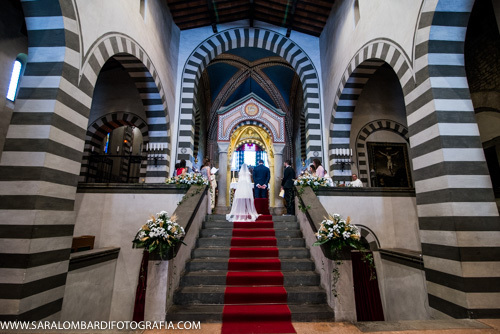 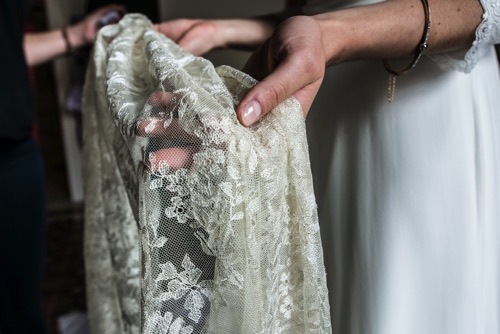 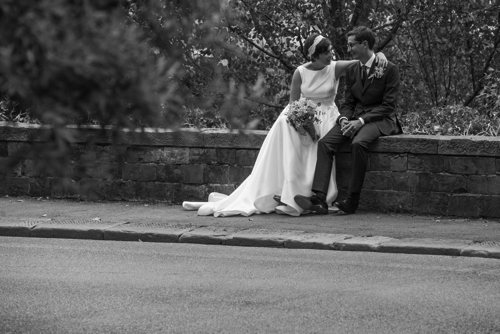 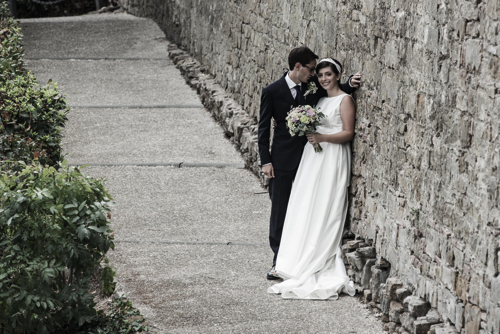 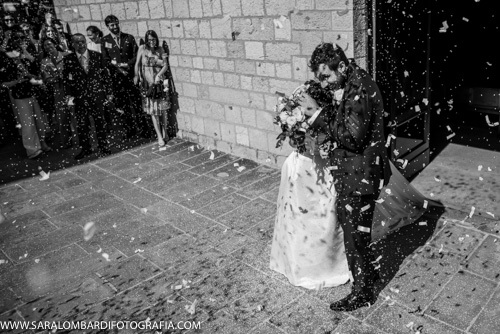 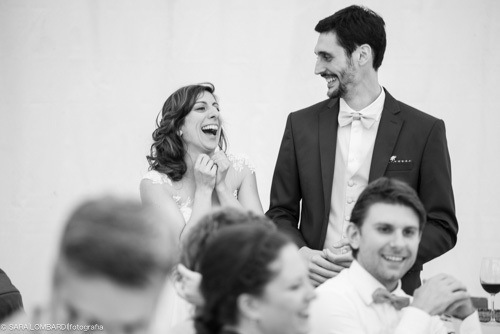 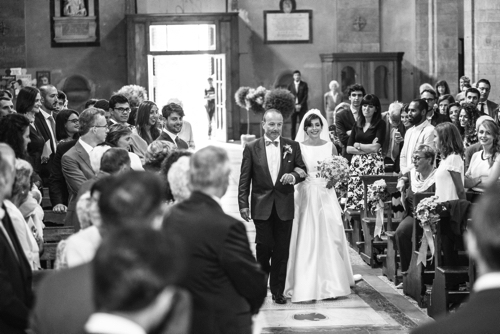 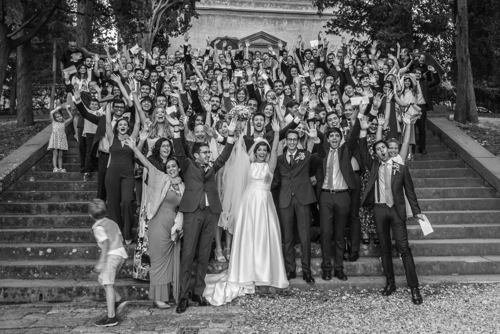 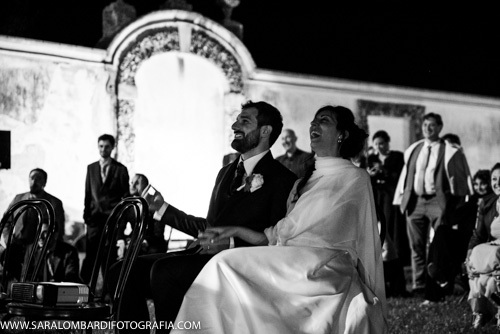 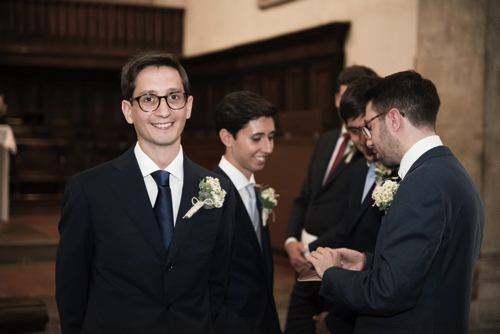 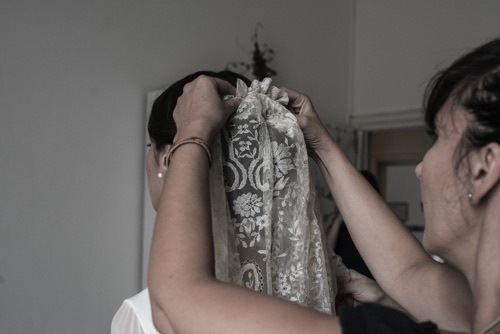 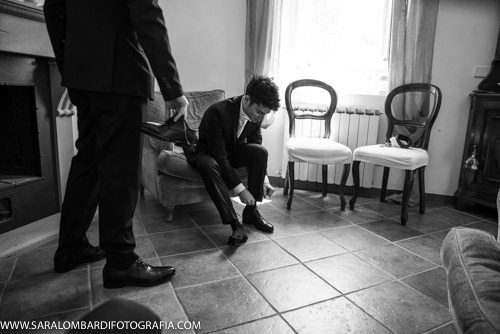 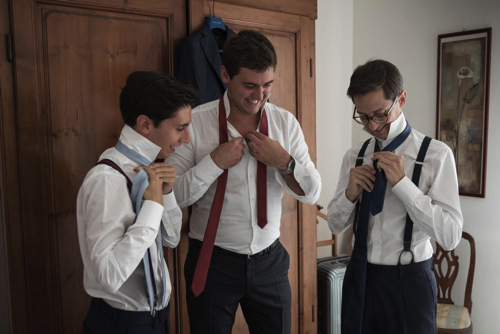 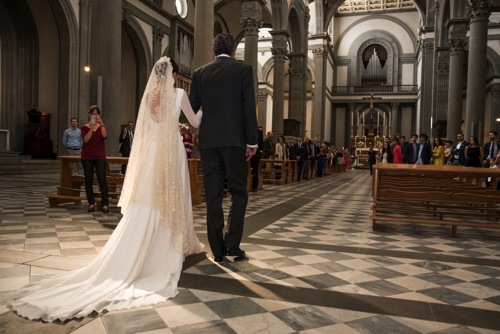 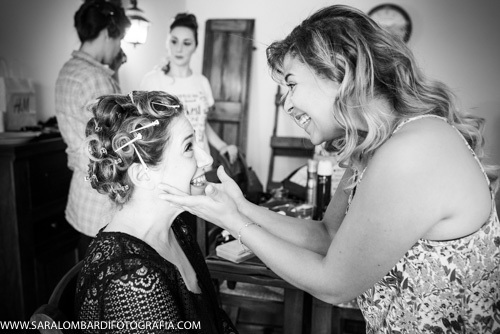 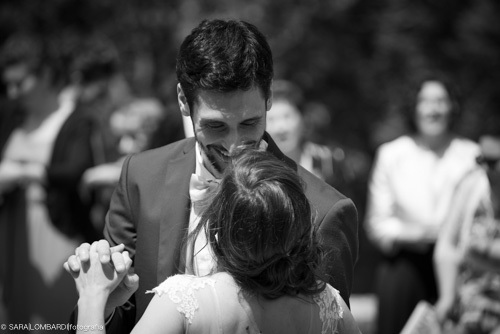 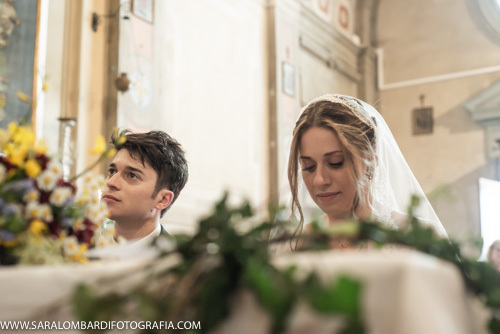 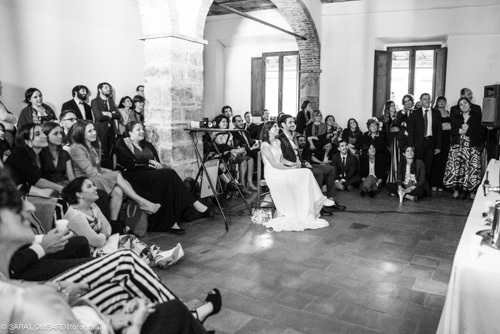 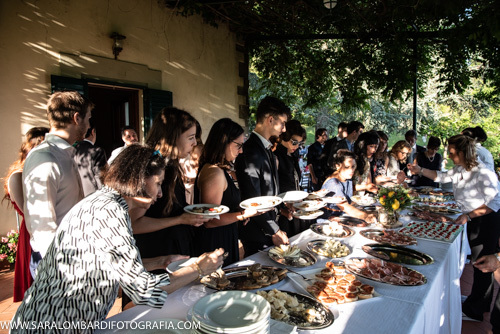 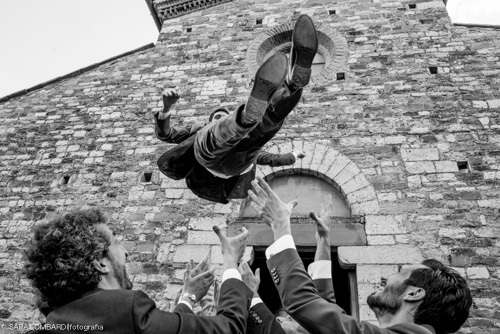 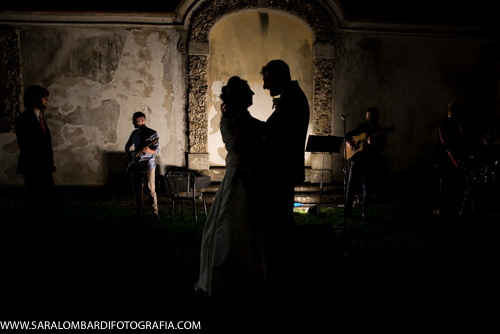 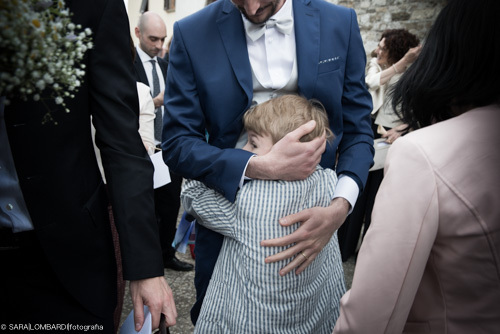 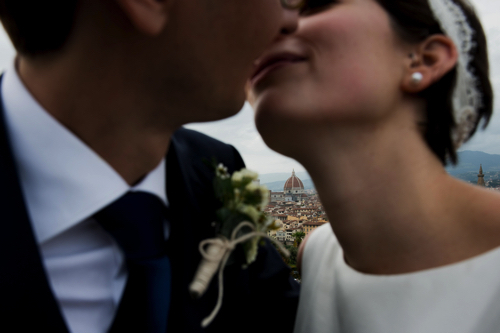 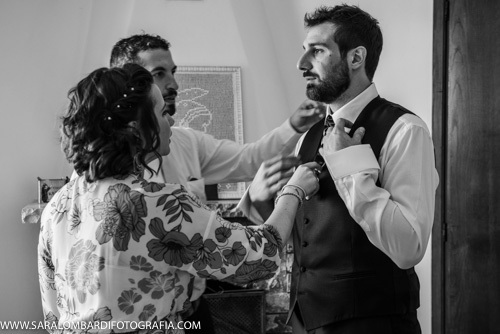 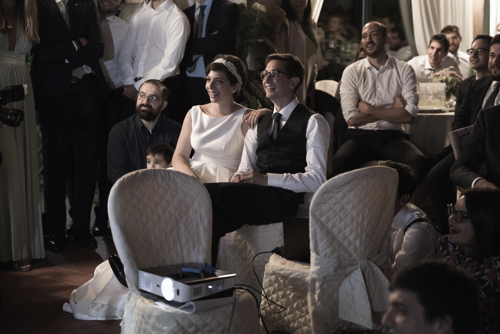 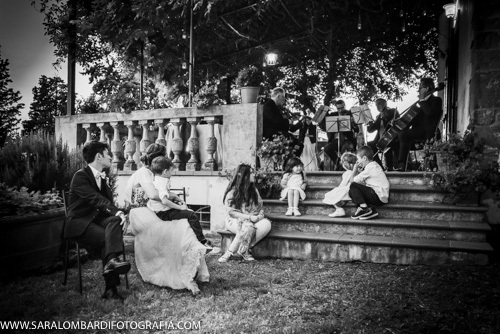 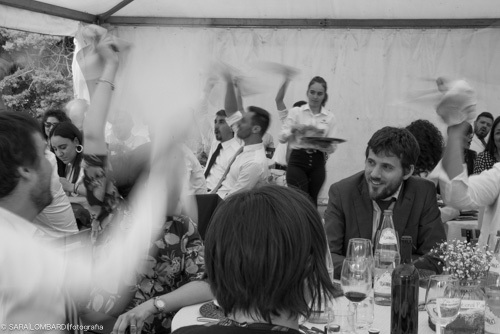 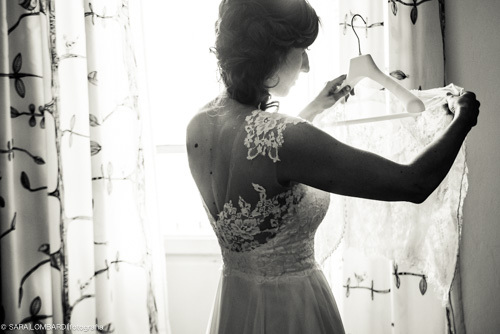 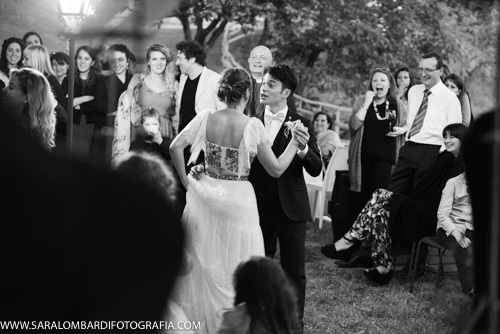 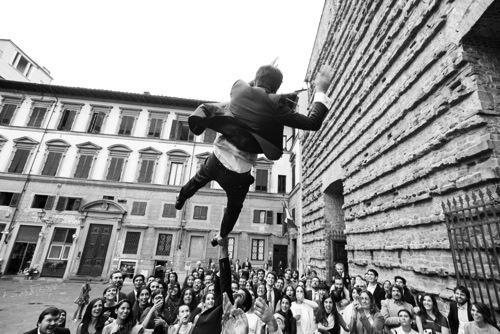 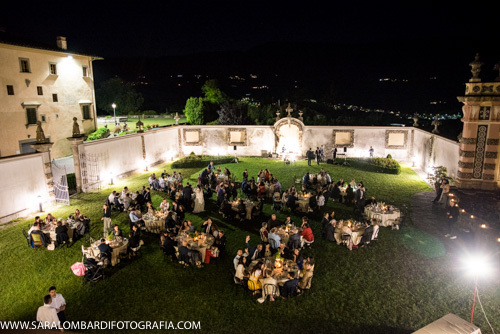 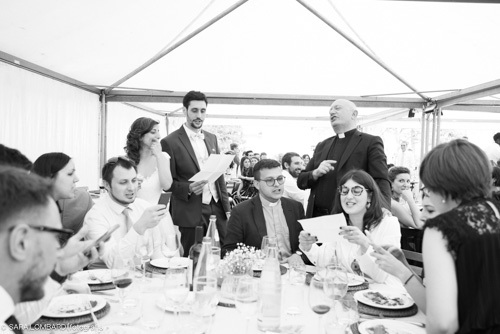 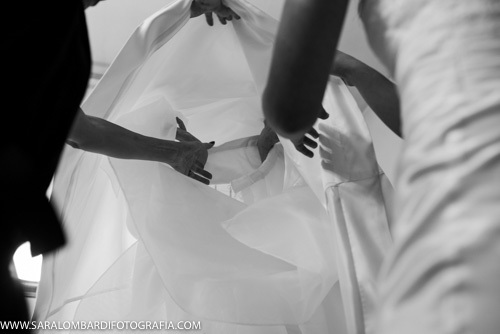 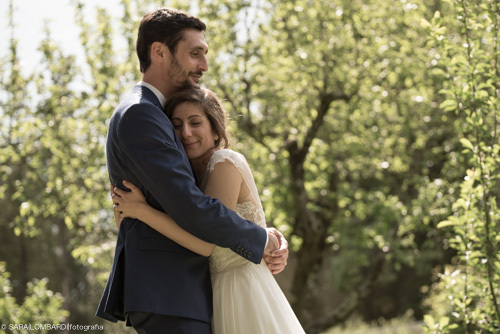 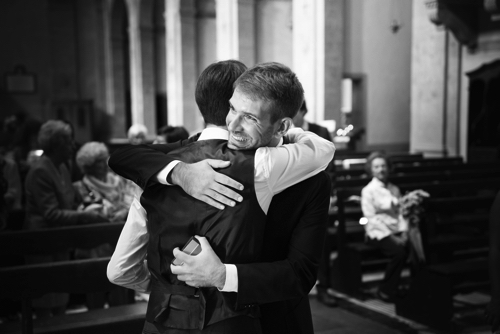 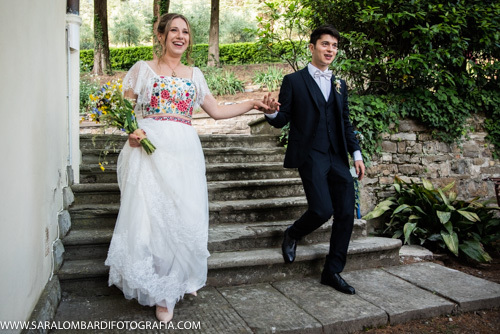 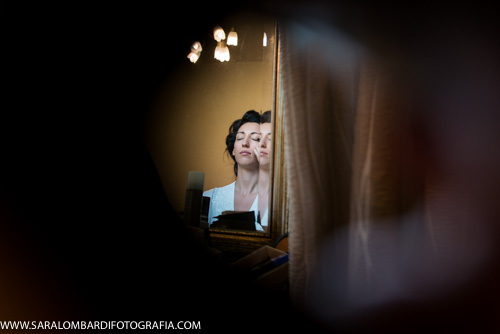 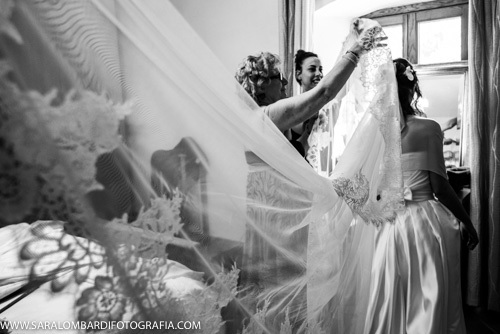 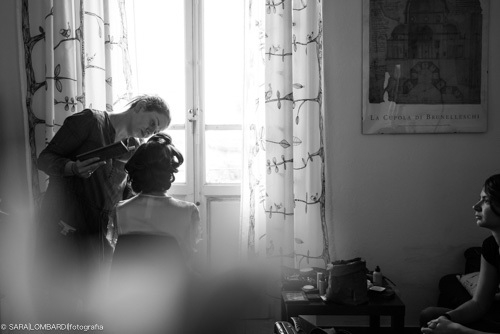 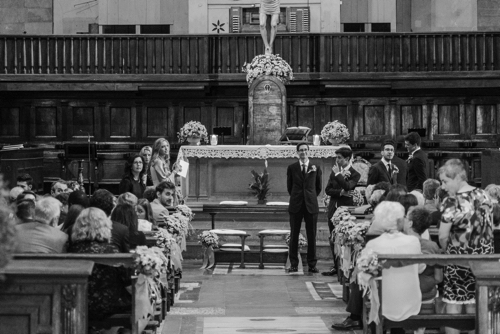 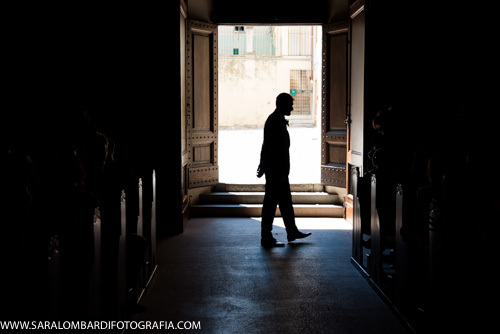 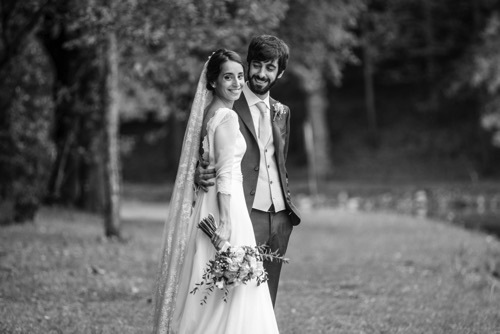 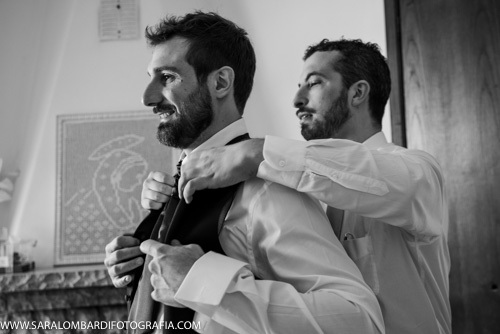 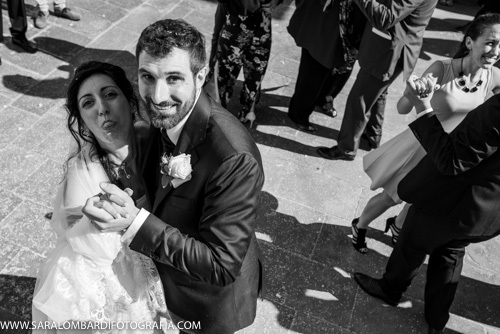 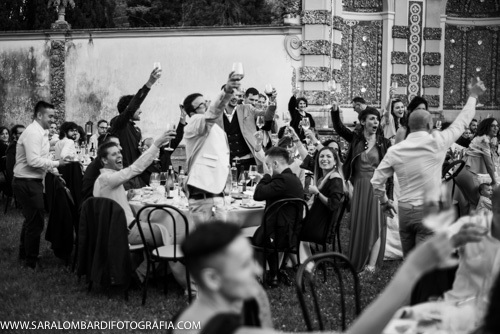 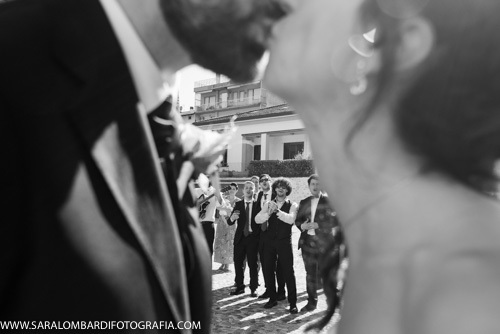 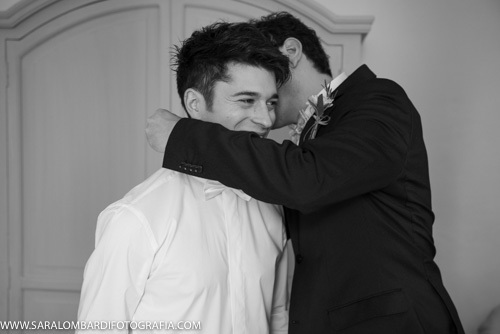 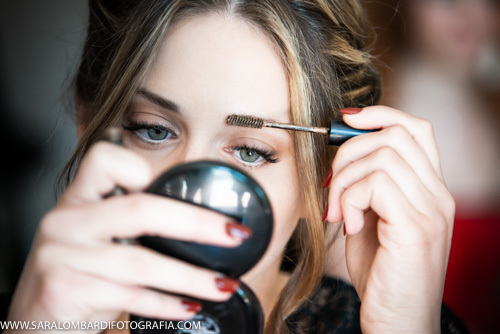 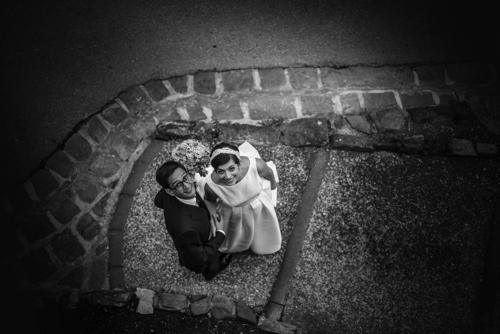 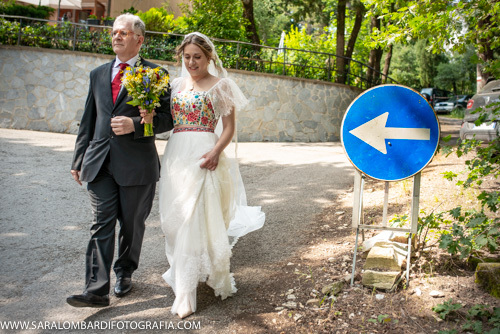 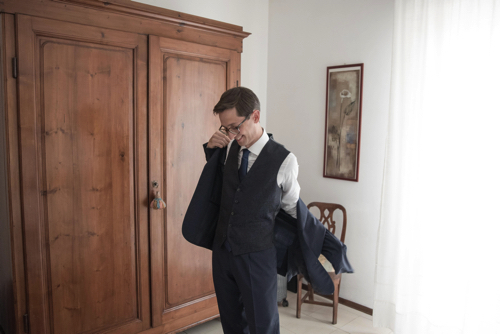 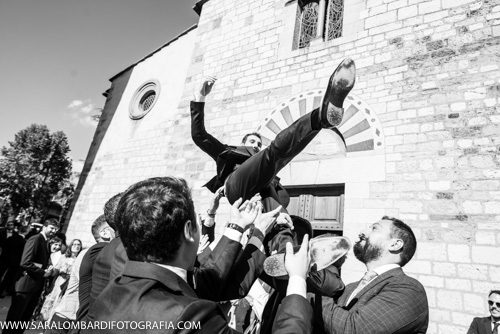 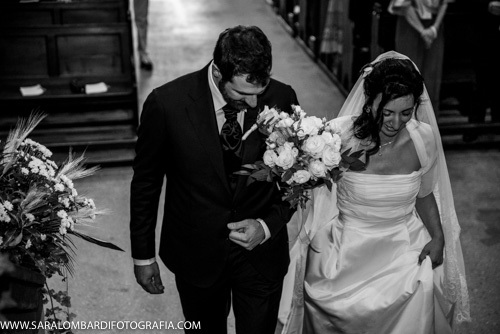 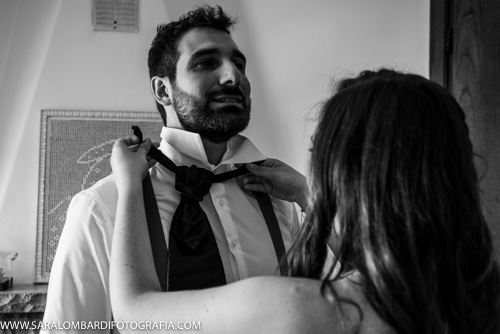 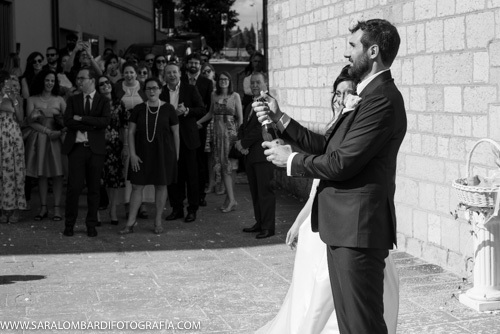 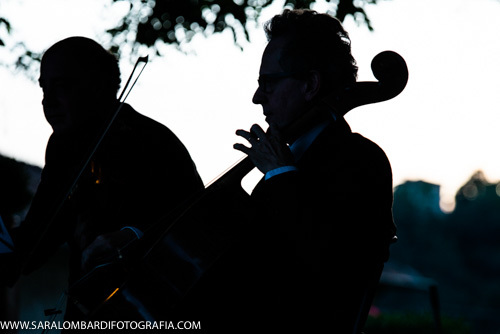 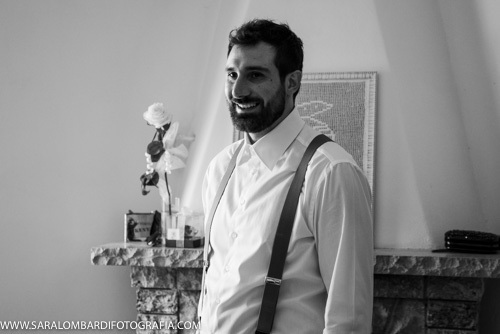 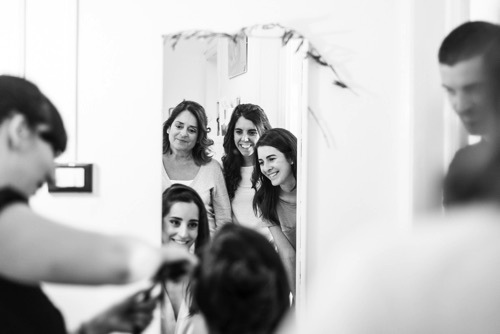 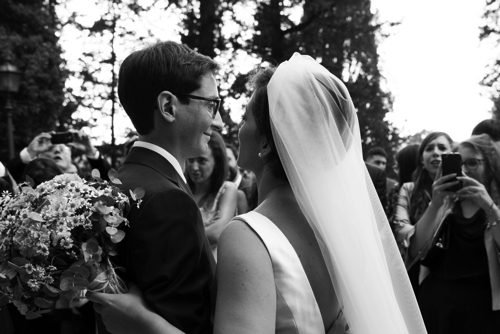 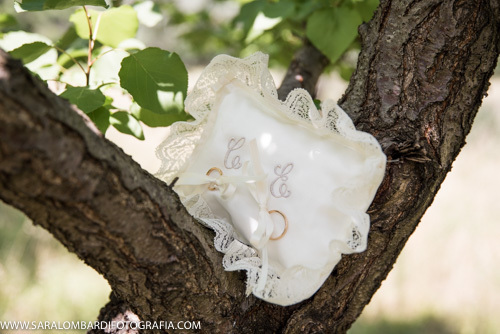 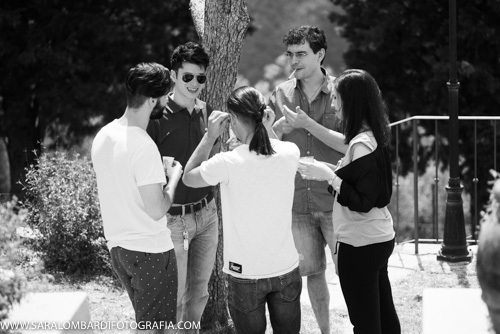 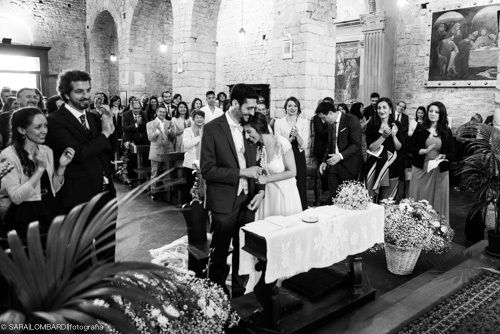 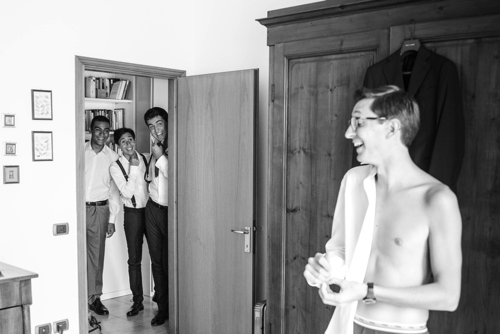 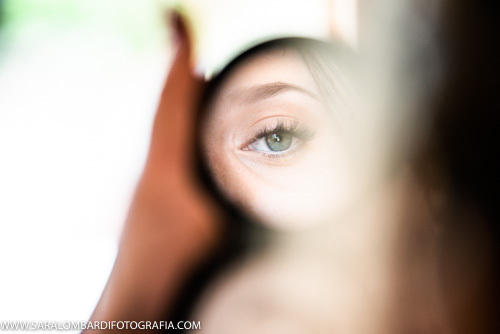 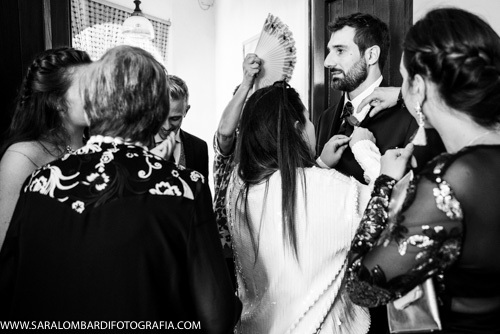 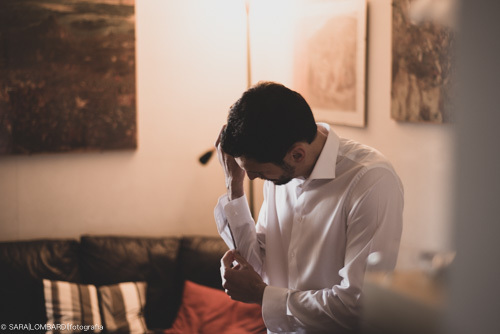 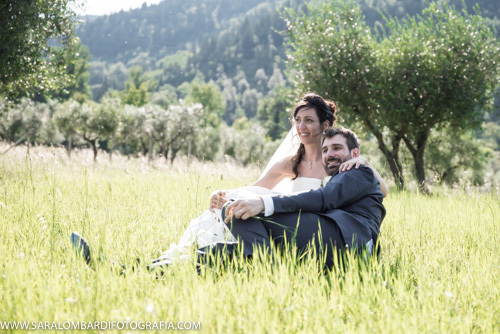 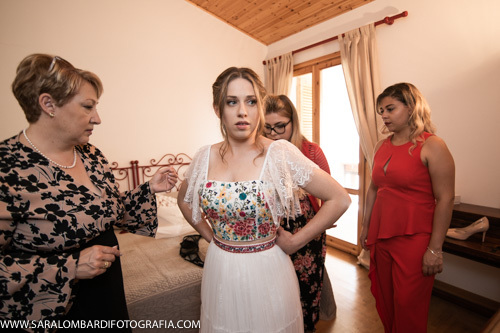 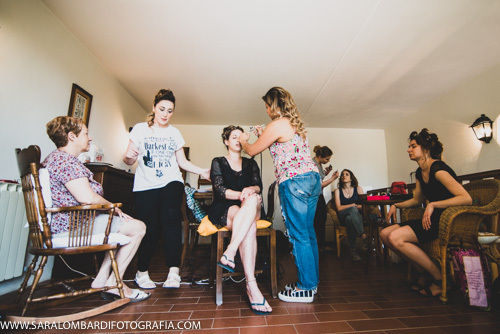 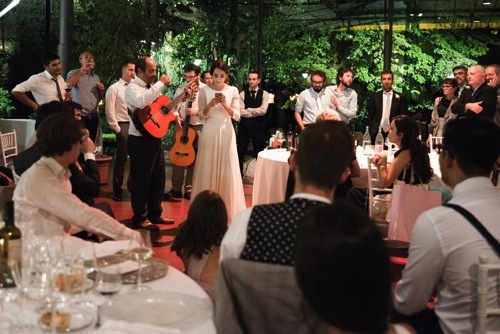 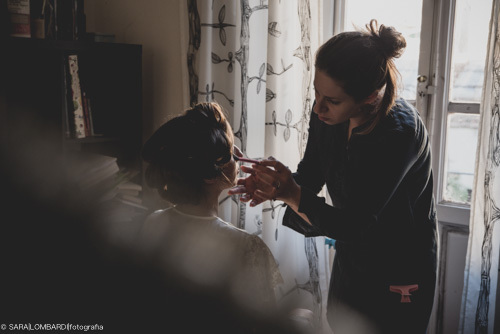 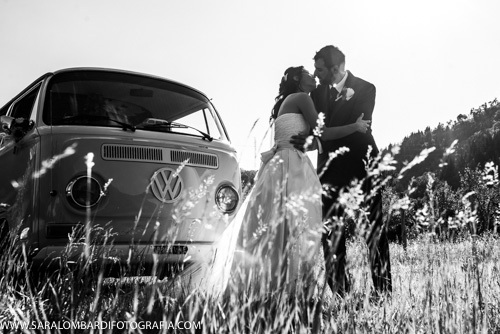 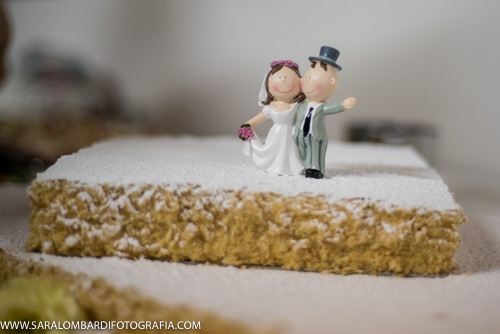 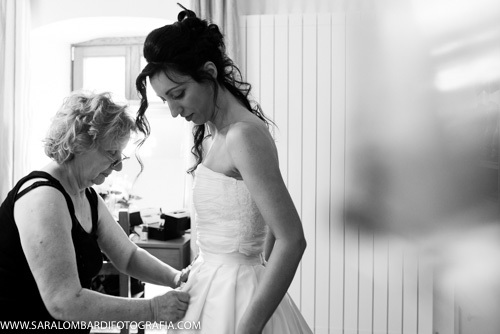 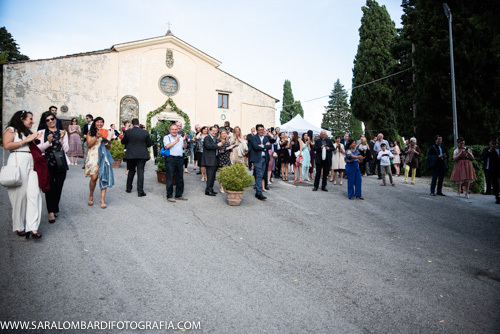 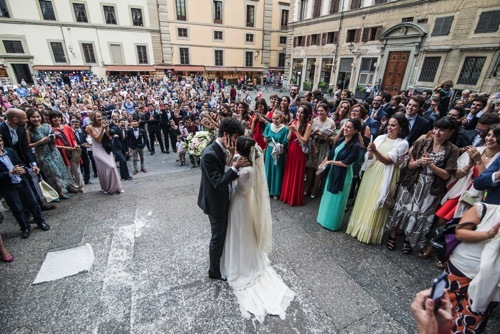 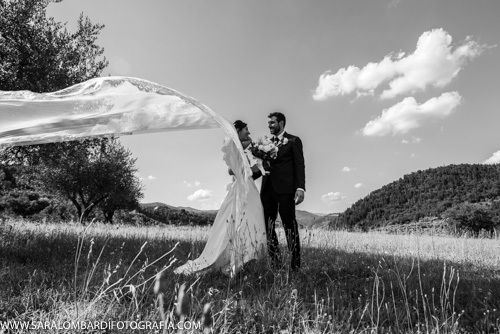 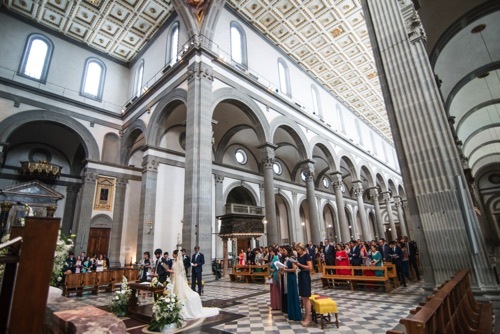 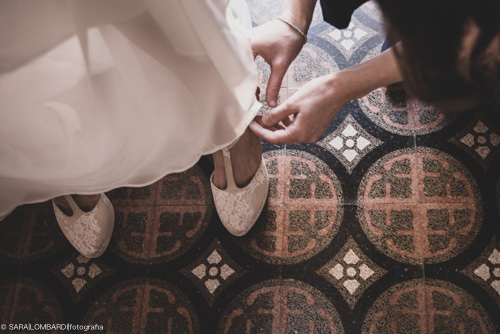 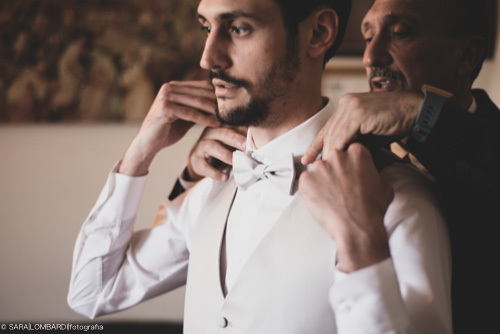 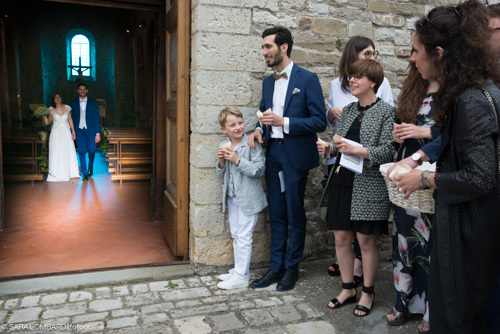 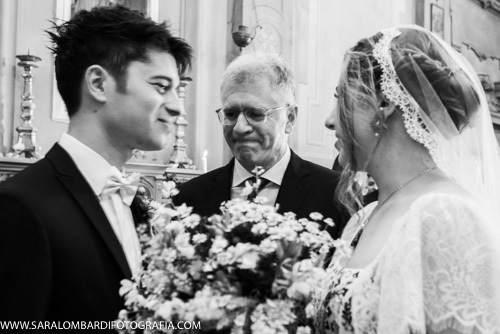 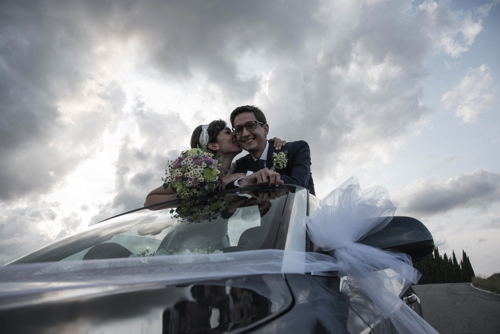 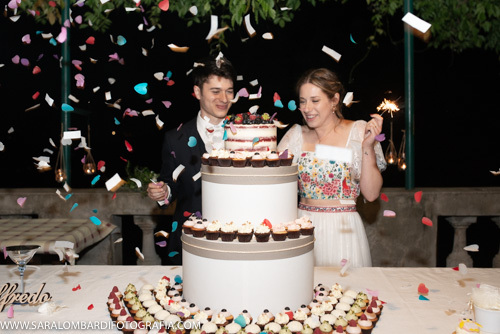 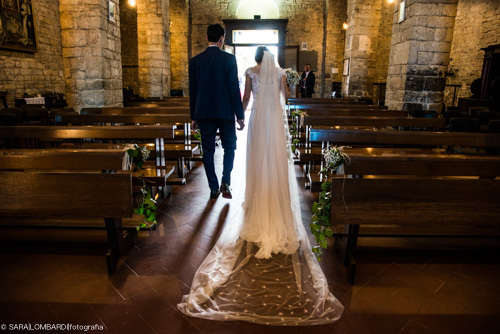 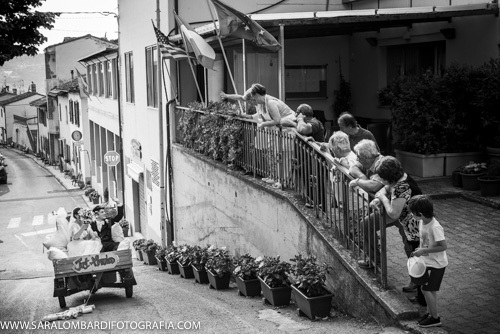 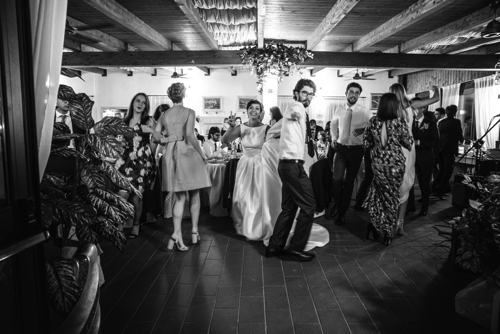 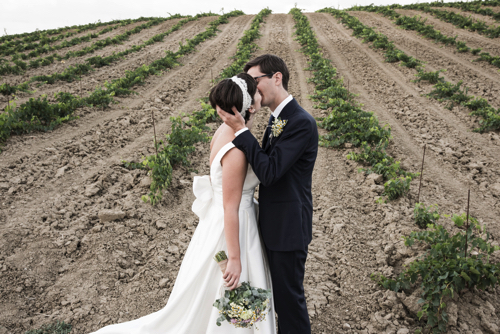 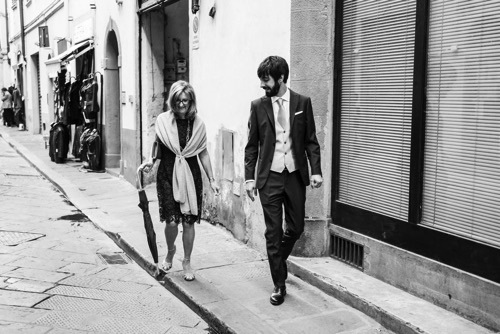 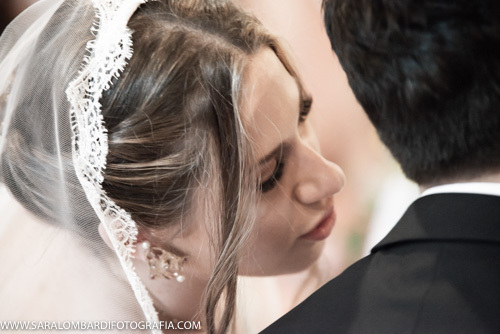 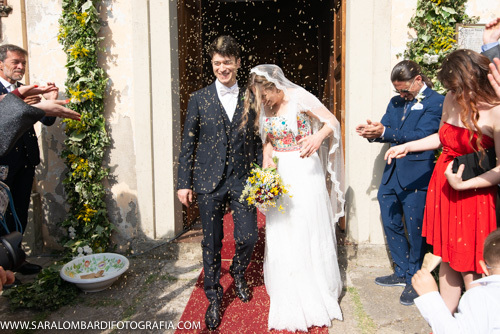 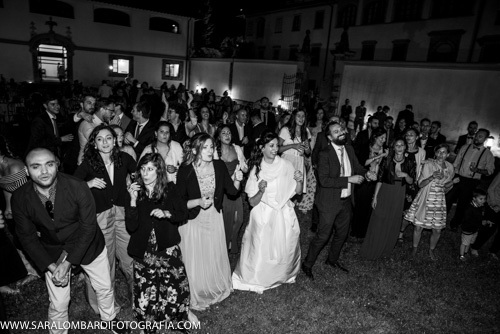 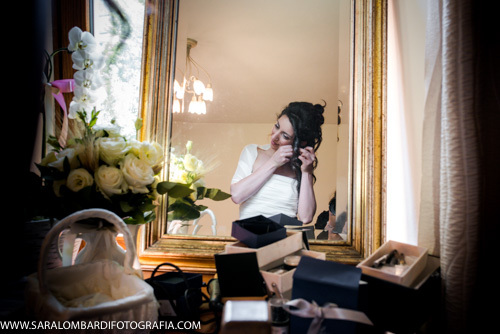 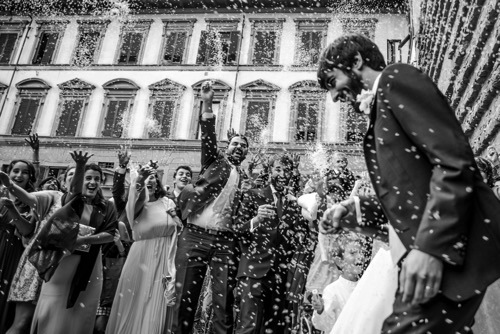 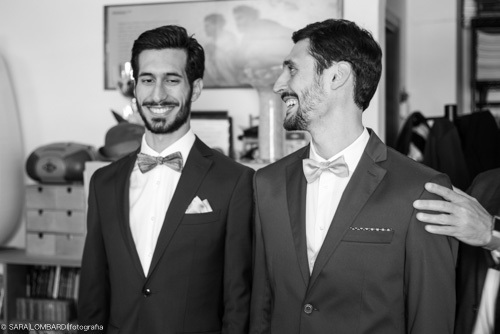 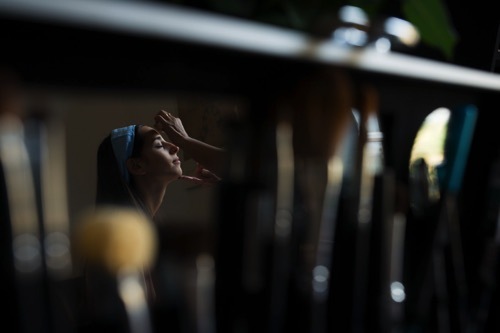 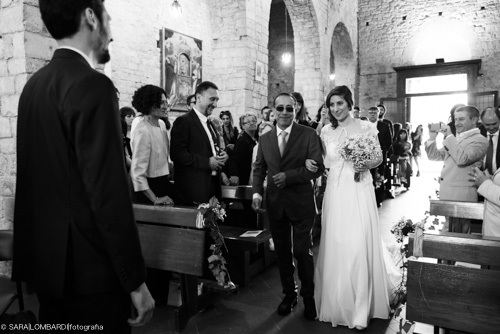 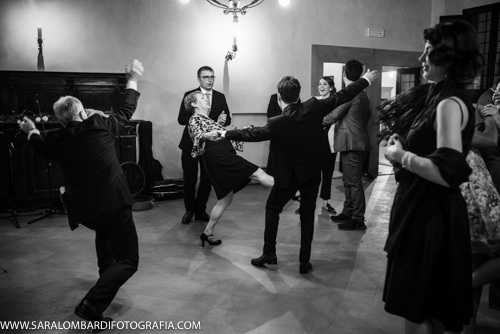 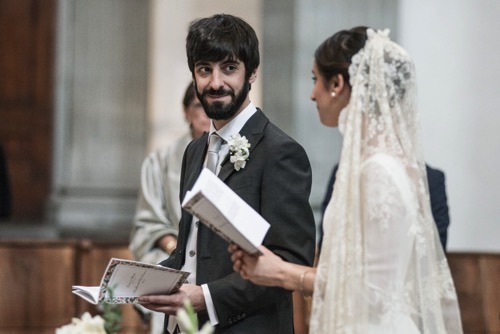 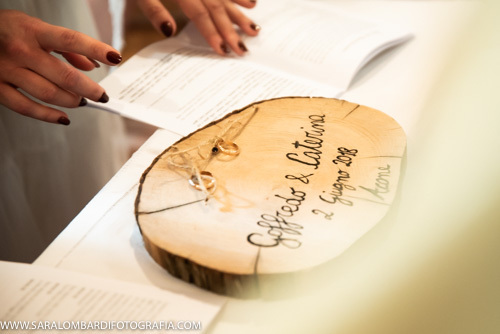 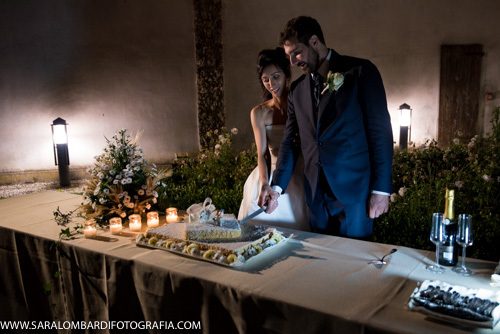 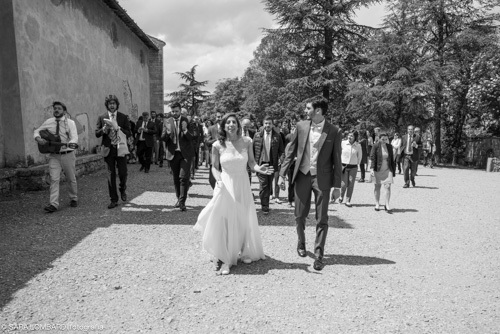 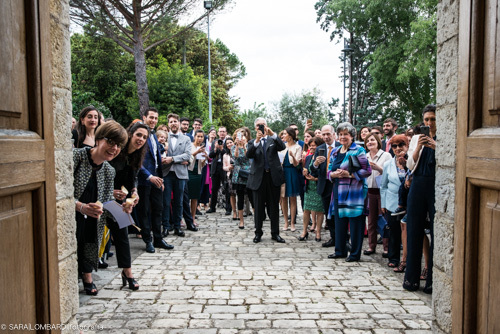 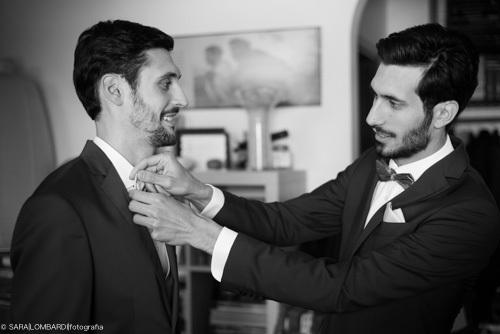 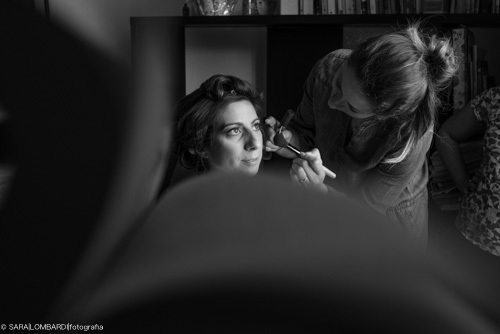 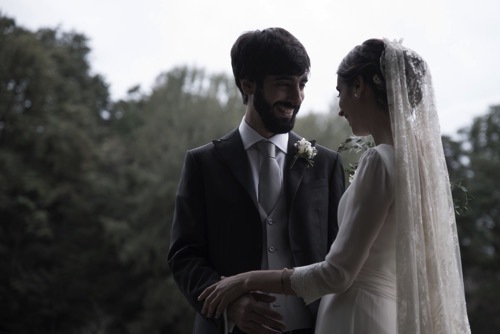 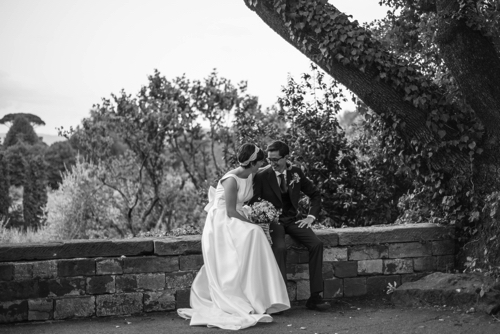 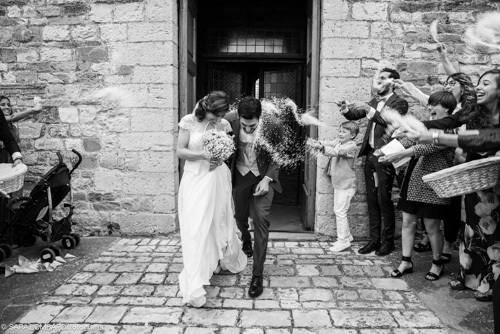 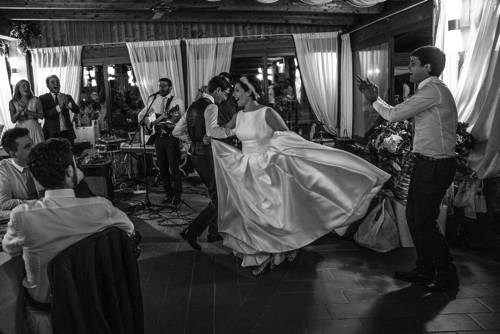 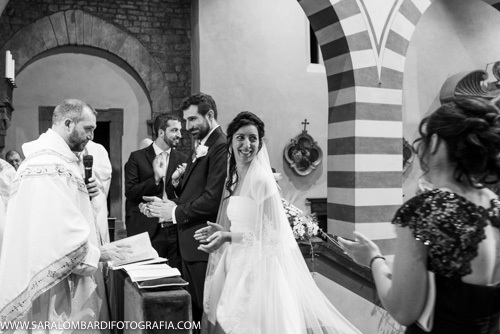 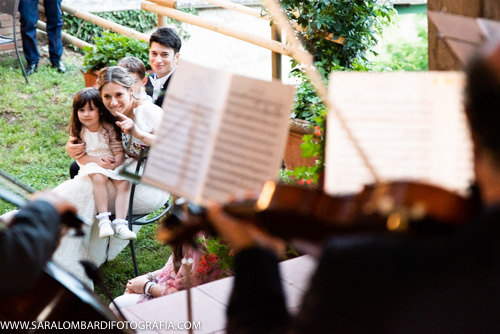 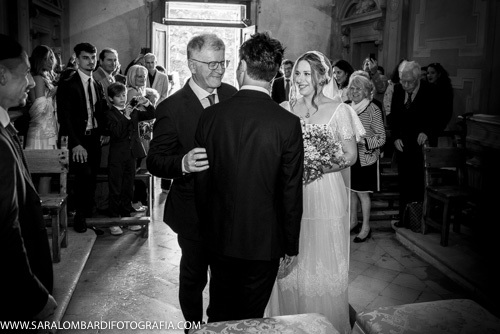 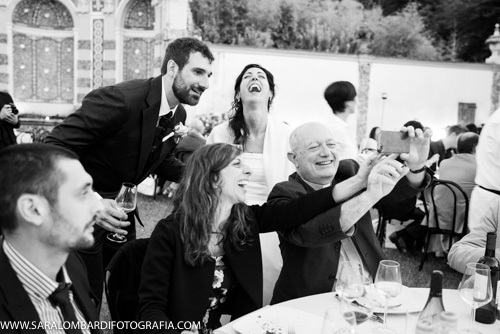 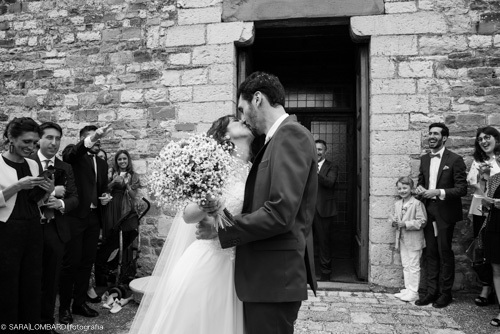 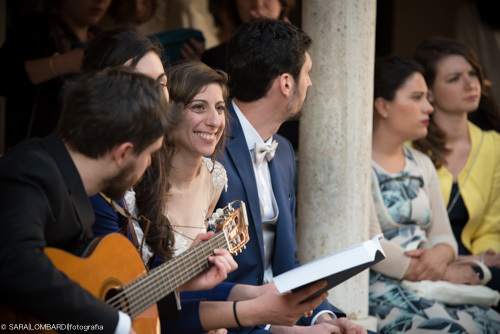 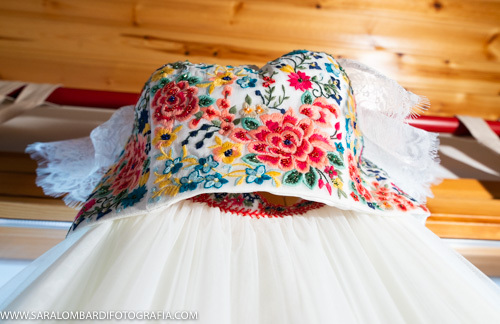 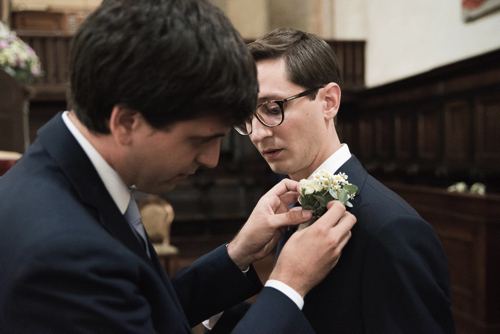 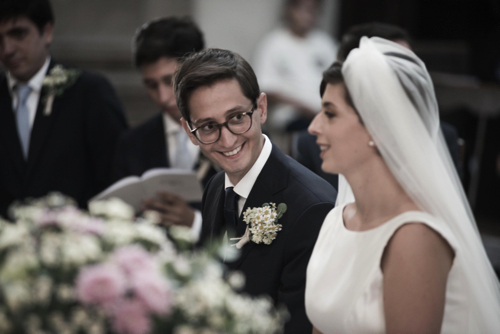 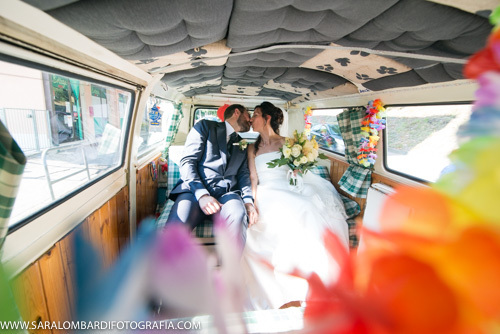 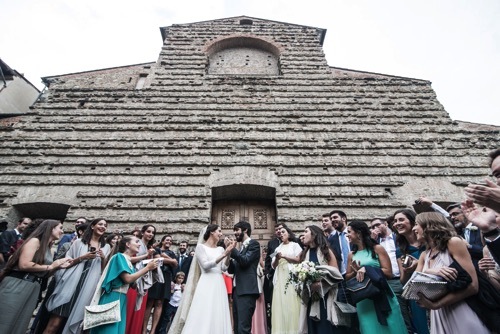 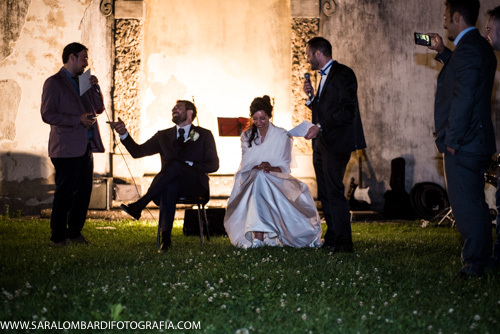 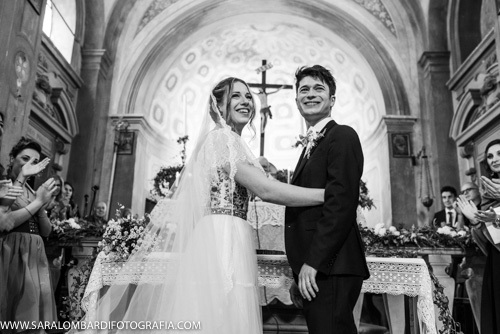 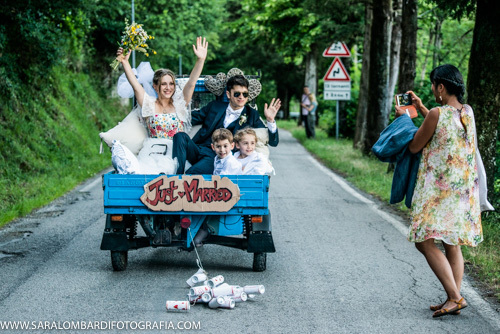 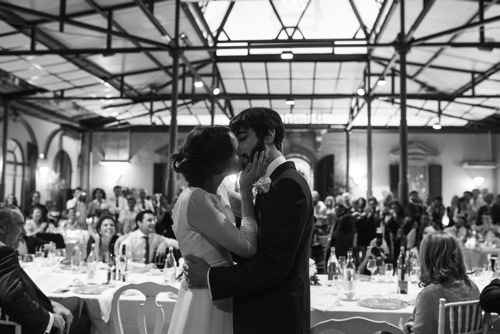 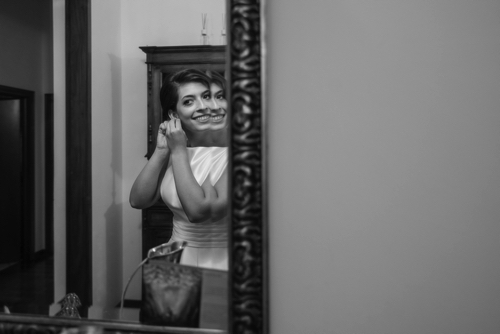 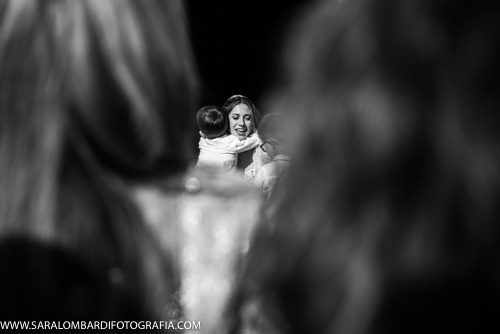 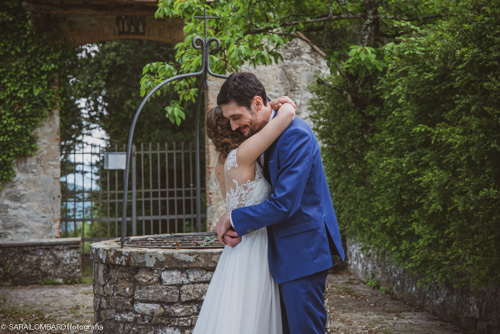 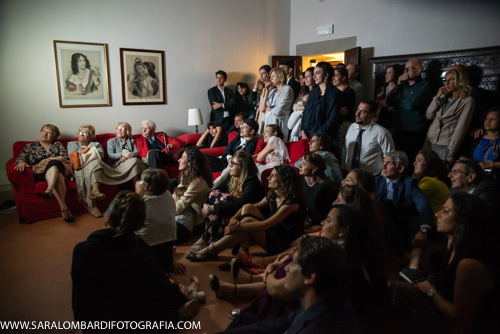 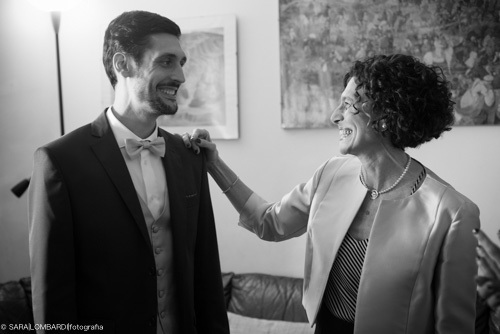 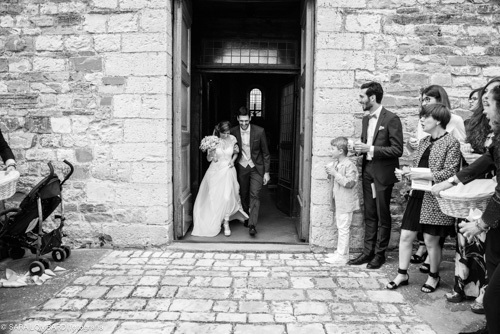 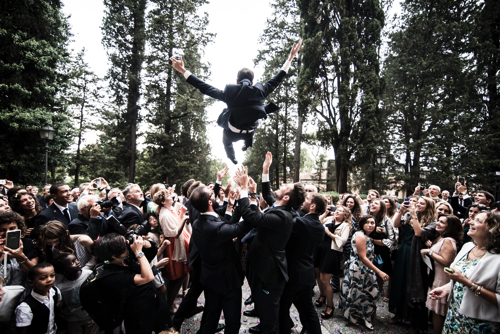 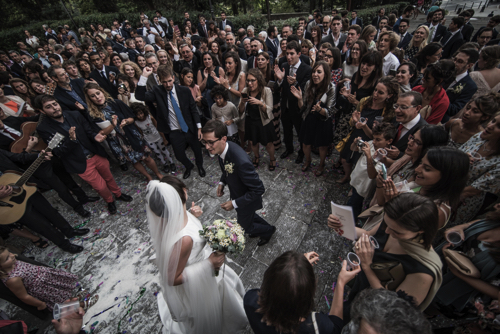 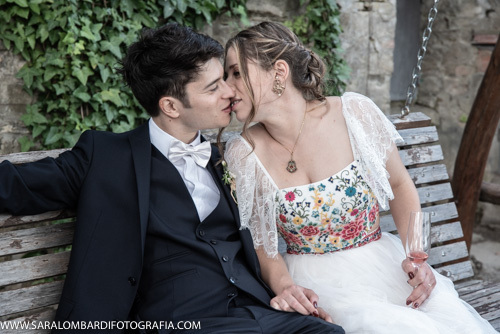 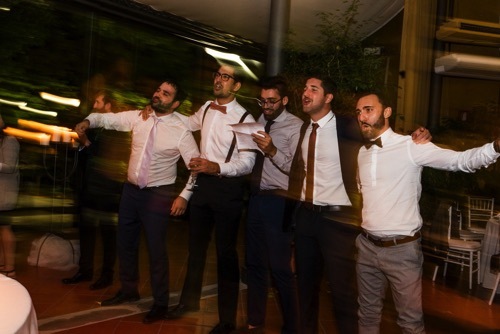 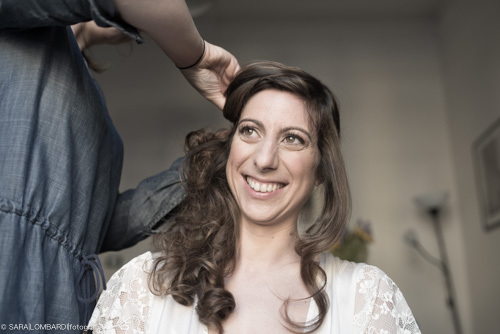 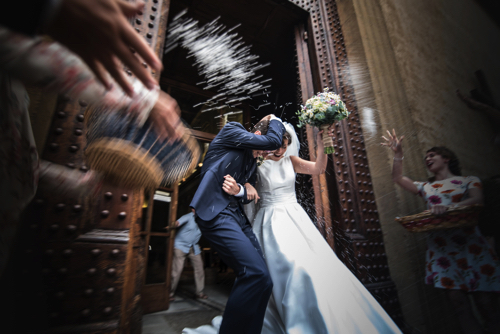 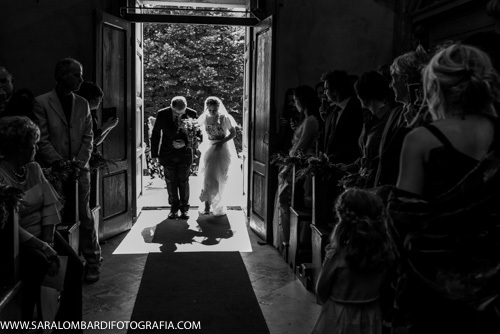 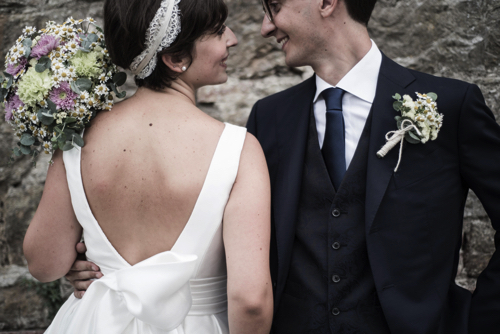 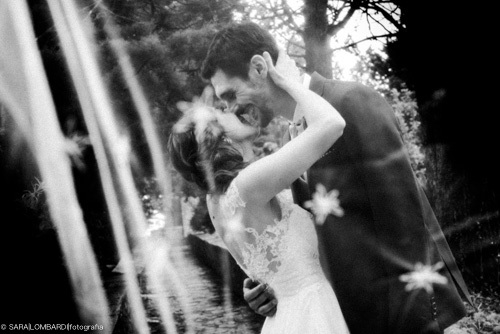 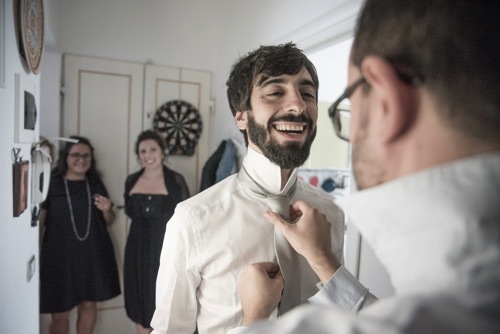 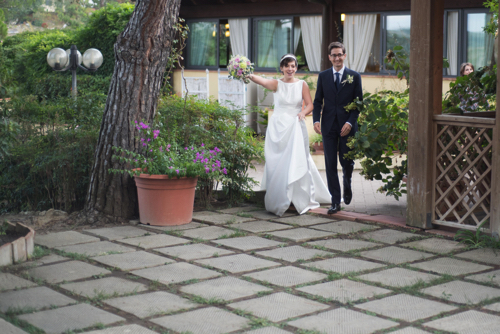 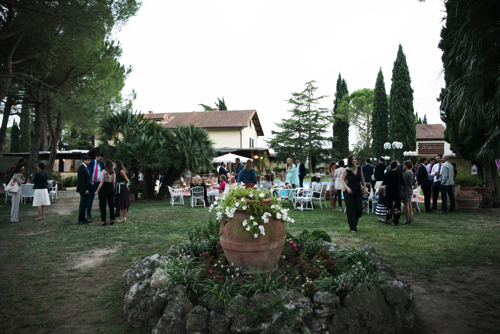 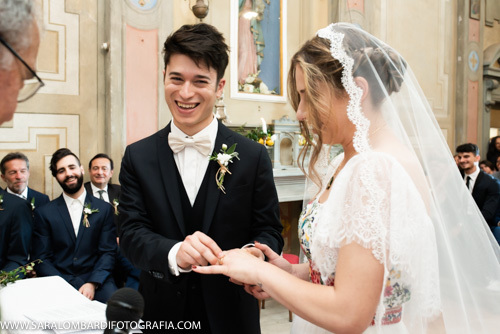 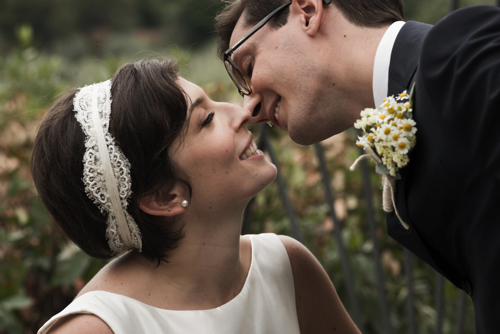 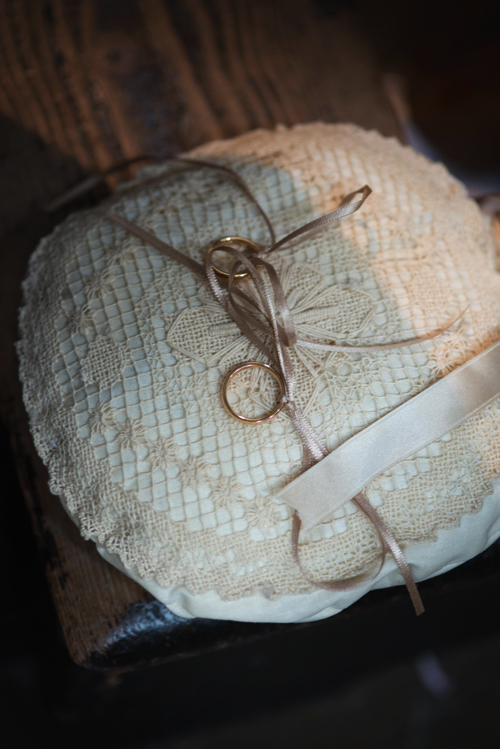 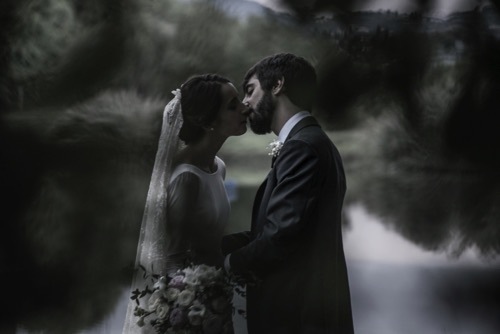 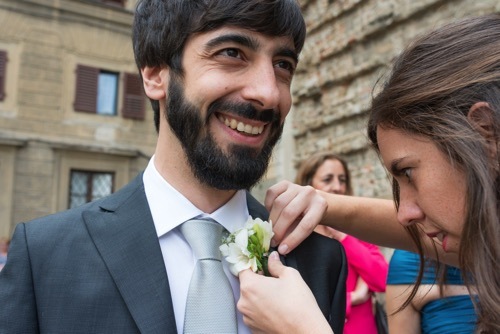 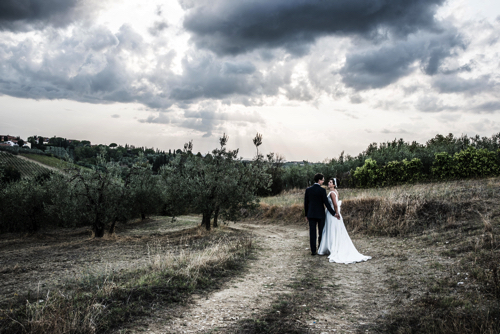 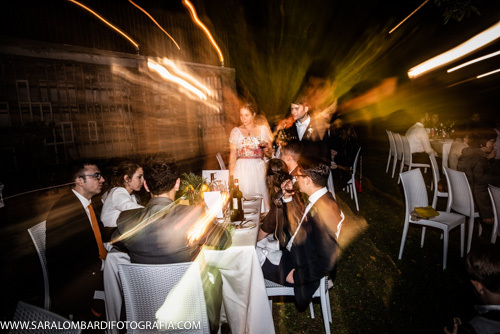 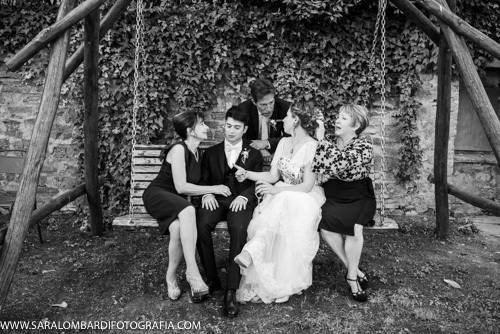 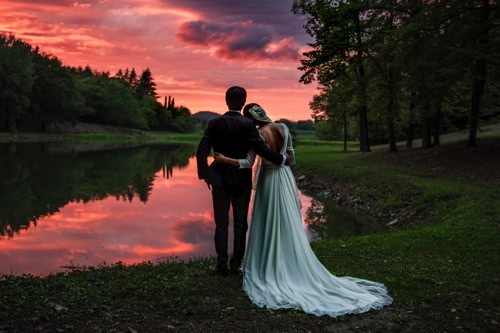 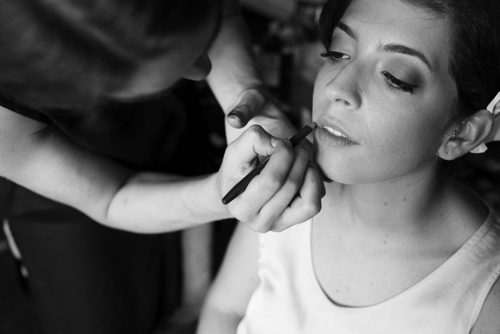 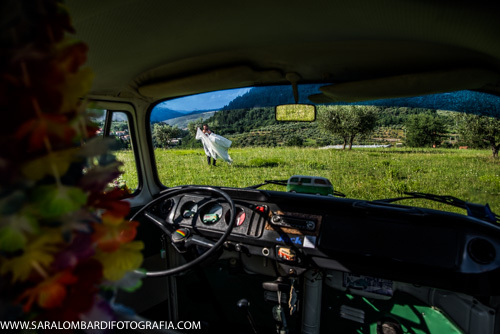 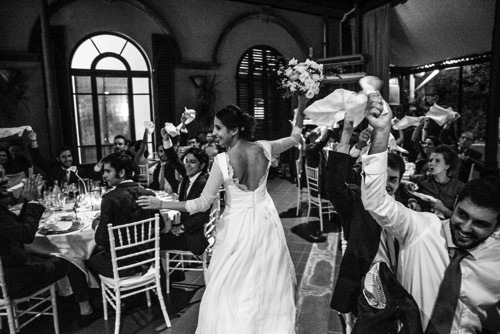 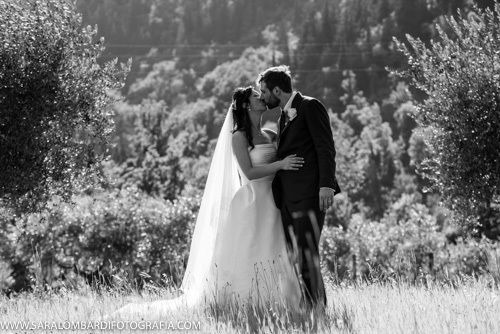 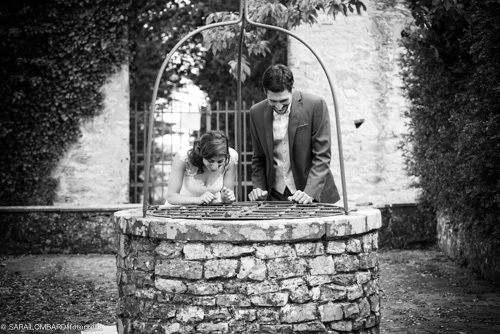 This entry was posted in matrimonio and tagged brideandgroom, convento villamagna, fotografi matrimonio toscana, fotografo matrimonio firenze, fotografo matrimonio prato, italianwedding, servizio fotografico firenze, tuscany wedding, villamagna, wedding in tuscany on July 3, 2018 by sara7812. 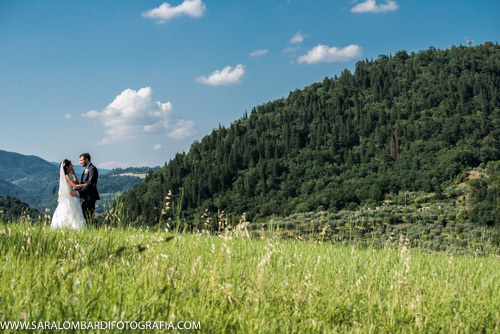 This entry was posted in matrimonio and tagged fotografo matrimonio firenze, fotografo matrimonio prato, matrimonio montespertoli, matrimonio toscana, montespertoli, piazzale michelangelo, san salvatore a monte firenze, tuscany wedding, villa il paretaio, wedding in tuscany, wedding photographer, wedding photographer in florenze on October 22, 2017 by sara7812. 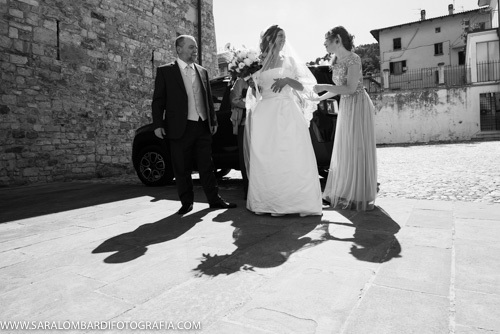 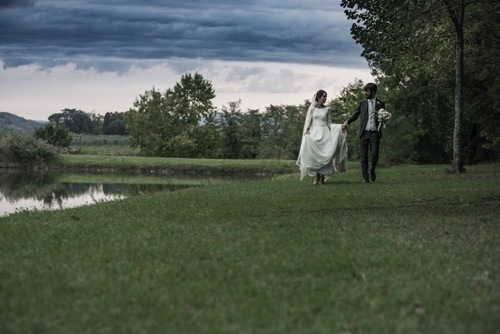 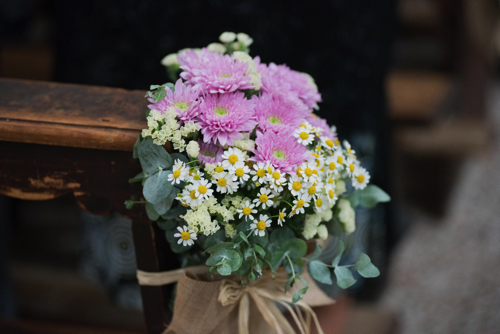 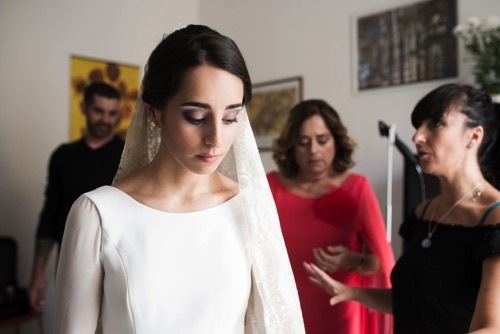 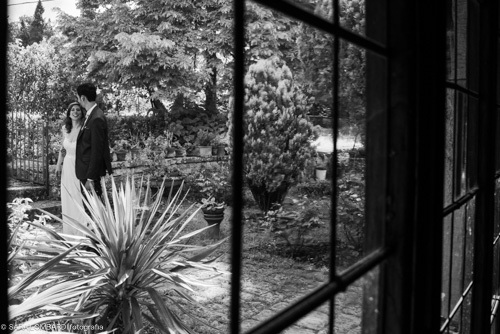 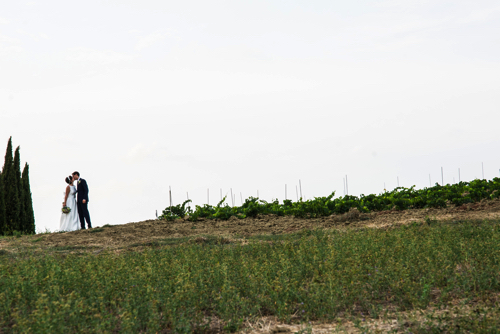 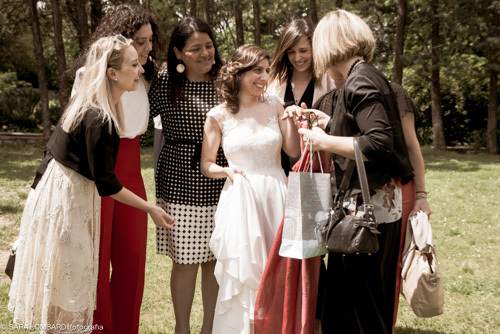 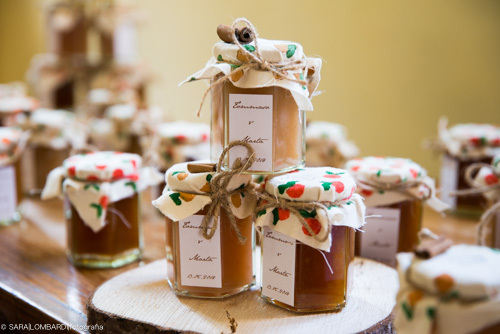 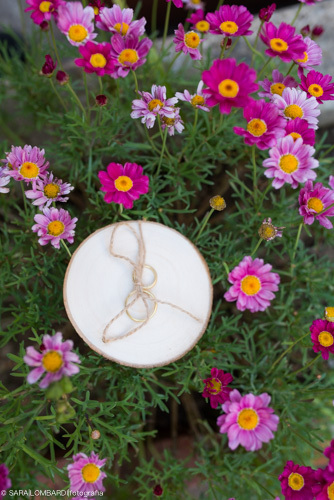 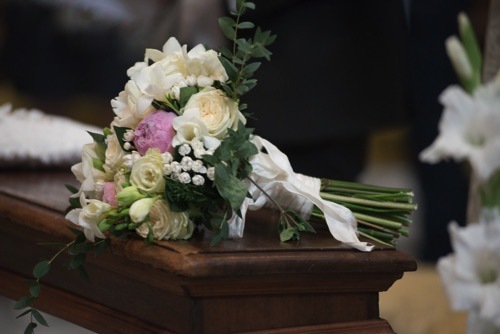 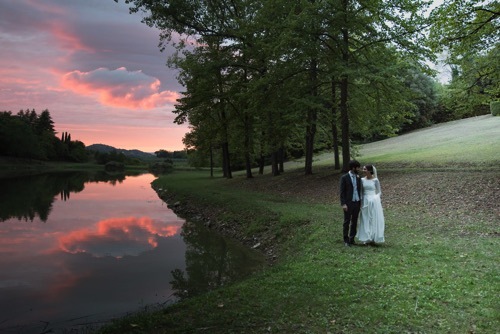 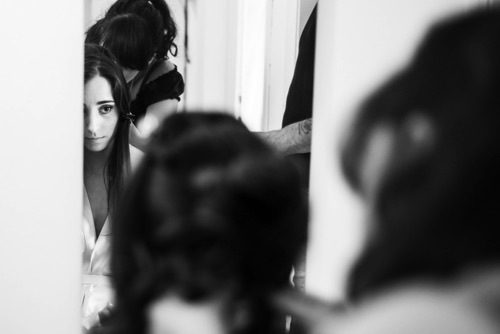 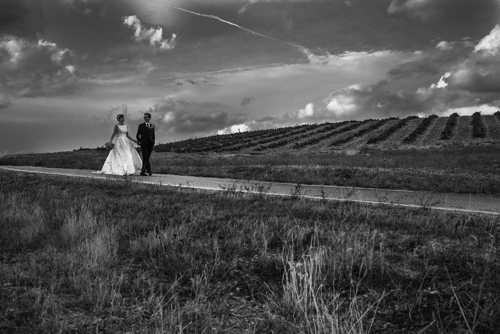 This entry was posted in matrimonio and tagged matrimonio toscana, san lorenzo, signa, tuscany photographer, villa castelletti, wedding, wedding in tuscany, wedding photographer on October 22, 2017 by sara7812.